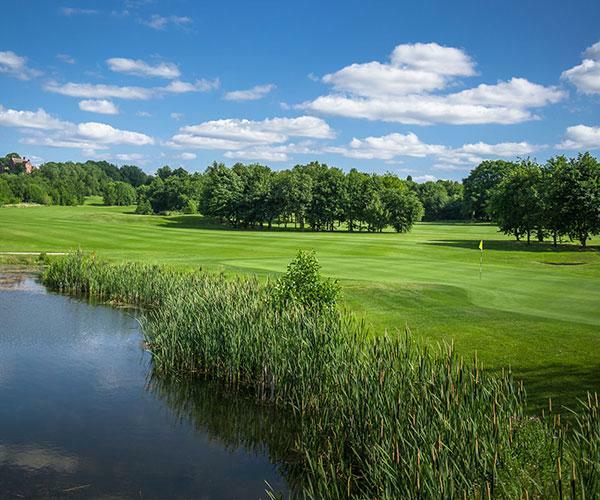 Welcome to The Shropshire Golf Centre, Telford’s most popular golf and function venue, come and enjoy our first class facilities with a choice of 2 golf courses. Whether you’re a seasoned professional or a complete beginner, The Shropshire offers something for all. 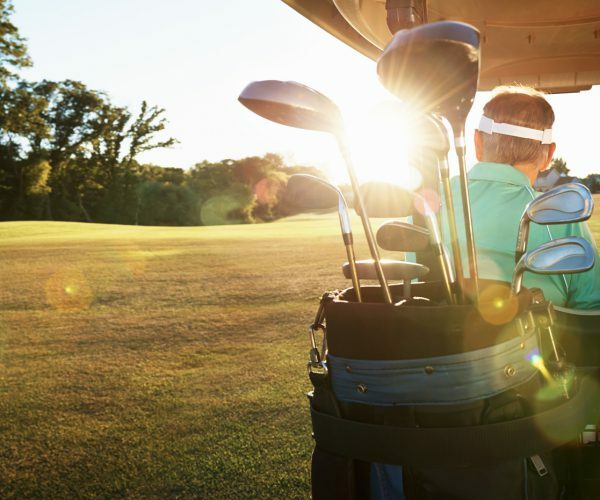 Enjoy our floodlit driving range and well-stocked golf shop. 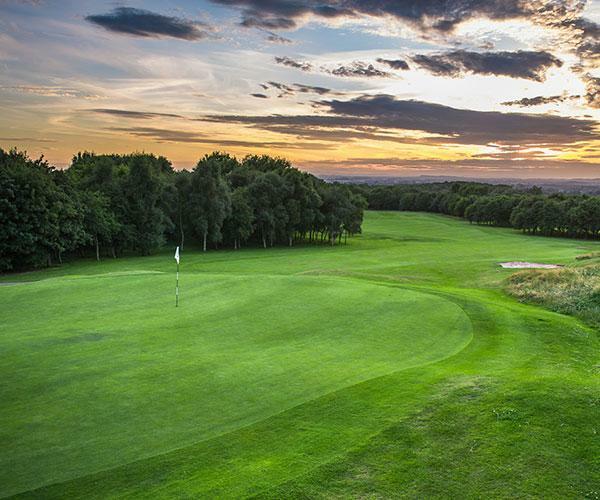 Our 27-hole main course offers stunning views over the Shropshire countryside. 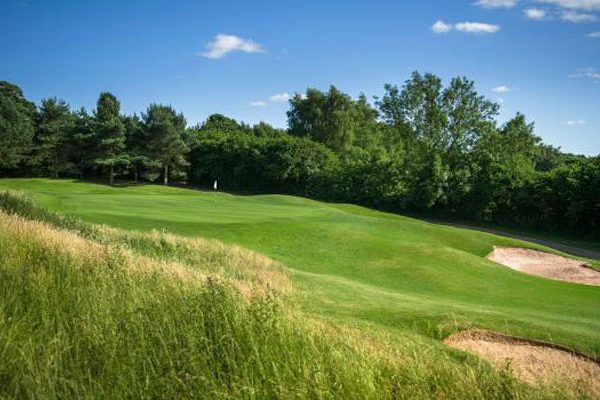 The Martin Hawtree designed course not only offers a varied trio of challenging 9-holes it also boasts one of the finest finishing holes in Shropshire. Our 18-hole short course is perfect for those wanting to take the game up or for sharpening their short game. All of the par 3 holes range in yardage and difficulty which is great for all the family to enjoy. Plus if you are short on time, you can play a round in just 2 hours. Play from dawn to dusk all year round. For the best rate book your tee time online. 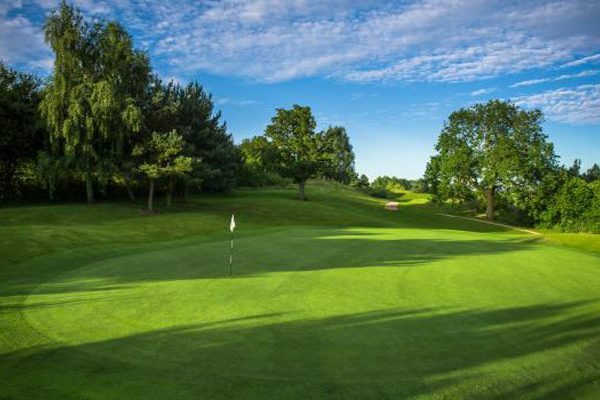 There are so many different ways to enjoy a game or two of golf at The Shropshire – from societies and corporate golf days, to charity events, special packages and golf breaks. We have a range of flexible options for you to choose from. With top quality golf balls, Astroturf mats and a choice of targets for long and short game practice, the driving range at The Shropshire is one of the best practice facilities in the area. Our 30-bay driving range is covered, carpeted and floodlit so you can polish up your game in comfort any time and in any weather. FootGolf is a fun mix of football and golf and it’s for anyone and everyone – from families and friends to social groups and corporate away days. For beginners, juniors, regular golfers and low handicappers – take your pick from individual or group tuition. 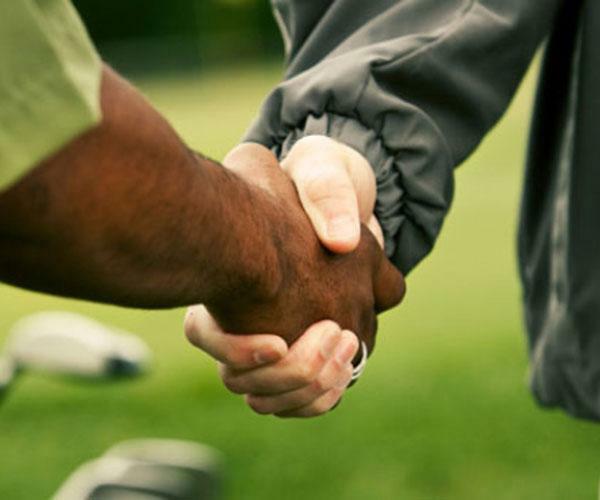 Our Professionals are here to help with whatever is challenging you, to ensure you get the most out of your game. We have fantastic and safe learning facilities for new junior golfers at The Shropshire. Give your children the best possible start in golf with a choice of lessons and memberships. Our PGA team are on hand every step of the way to ensure your child develops at their own individual rate. You don’t have to be a golfer to come and enjoy the relaxed atmosphere and delicious food available at The Shropshire. Our Café Bar and Grill is open daily and offers an extensive menu of snacks and meals. In addition our Sunday Carvery is a firm favourite with the whole family.